Skylar Maldonado has always had a passion for animals. At a young age, he would bring stray animals home and care for them. During college, Skylar obtained his Emergency Medical Technician (EMT) certification. This brought a sense of great accomplishment, yet he yearned to follow his passion and work with animals. Skylar decided to change his career path and began working at an animal shelter. There, he learned methods and techniques to engage the animals in his care and enrich their lives while they await adoption. 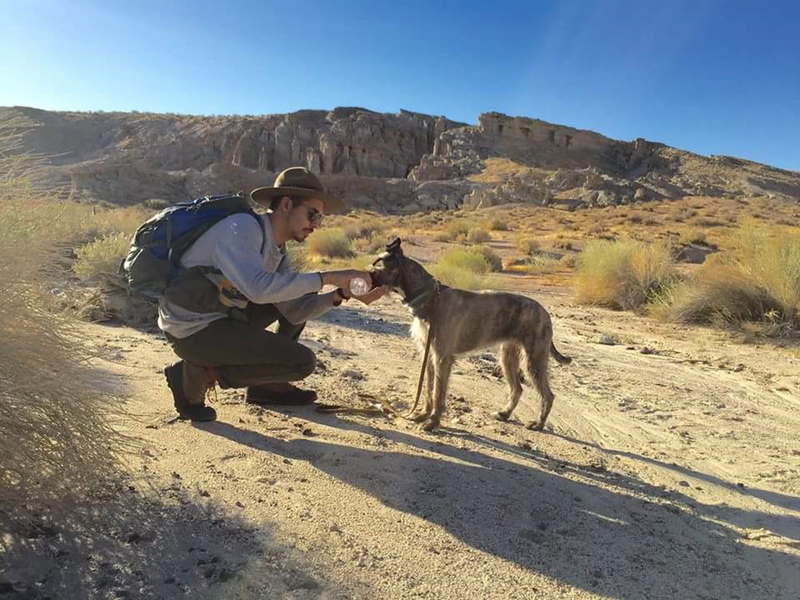 Now as an Animal Behavior and Training Specialist for spcaLA, Skylar provides hands-on care for the shelter pets and implements training methods with a focus on rehabilitation. He also leads educational tours for groups who visit the spcaLA shelters. Skylar is a dedicated professional in the animal training field and continuously works towards the prevention of cruelty to animals.